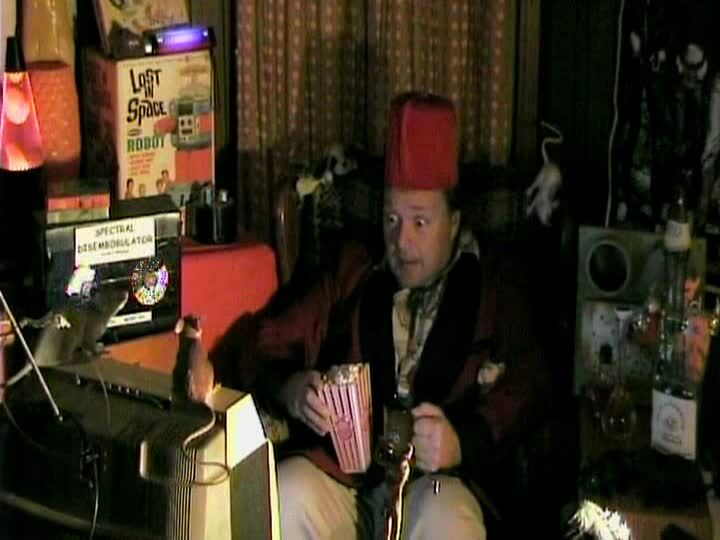 UNCLE PETE is still relaxing in The Dark Vault Den where he over-relaxed last episode. And he’ll be presenting some gems from the Golden Age Of Television, including Johnny Sokko and His Flying Robot, Clutch Cargo, The Veil, The Adventures Of Dr. Fu Manchu, and Space Angel. So join UNCLE PETE, Sluggo and The Vortexx gang from 9PM – 11PM this Thursday at www.horrorhost.net . It’s The Classic Television Spectacular – Pt. I at the newest place to watch THE DARK VAULT OF PUBLIC DOMAIN!!! ~ by UNCLE PETE on July 31, 2017.